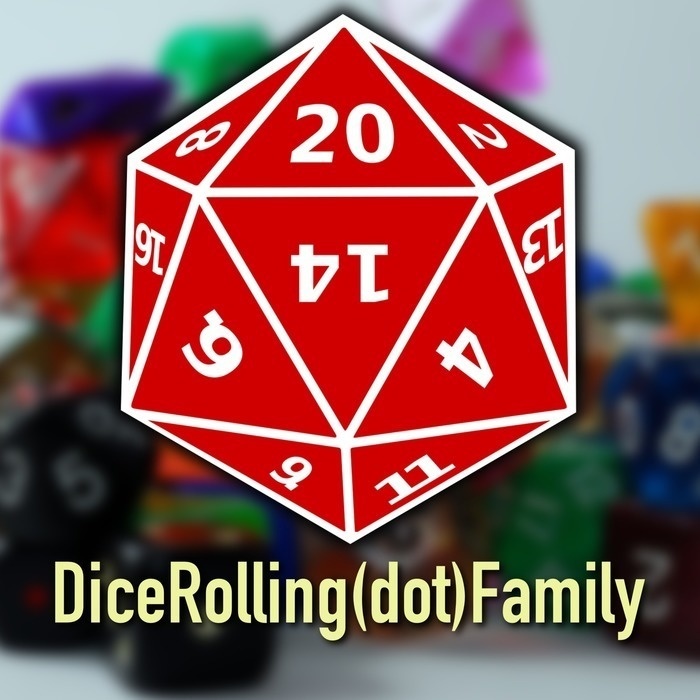 The roleplaying games that our family play, Hazel, John, Esther, and Jered. We are currently playing Star Wars Force and Destiny Roleplaying Game. Our heroes, Kavari, Sarenda, and Dao, leave the Jedi Temple for Frostwall Village to attempt to recover a lost holocron. Will they be able to convince the villagers that they mean them no harm? Will the villages give our heroes information to help them on their journey? We are playing the Star Wars Force and Destiny Beginner Game first adventure, and this episode is the conclusion. Our heroes, Kavari, Dao, and Sarenda, repair the Jedi Temple, learn about the temple and learn from the force their strengths and weaknesses. We join our adventurers as they prepare to enter the abandoned Jedi Temple on Spintr in an effort to save their friend Hethan Romund from the evil Malefax (or Equifax).